Description :Title : HP Stream Laptop 14-CB109CA Celeron N4000 1.1GHz 32GB EMMC 4096MB AQUA BLUEMode.. Conditions : - Used NO Hard Disk, NO CADDIES, NO power adapter or NO CD-ROM, NO OS installed- Certif.. Conditions : - Used NO FRONT PANEL, no MEM cover, NO Hard Disk, NO CADDIES, NO power adapter or NO.. 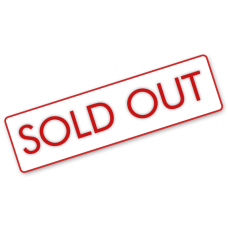 Conditions : - Used NO Hard Disk, with CADDIES NO OS installed- Certified Pre-Owned Equipment- Teste.. 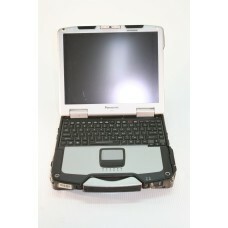 Description :Title : Panasonic Toughbook CF-30 Dual Core L2400 1.66 GHz 1GB NO HDD 11010 HOURSModel .. 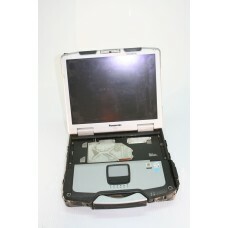 Description :Title : Panasonic Toughbook CF-30 Dual Core L2400 1.66 GHz 1GB NO HDD NO KB 6450 HOURSM.. Conditions : - Used NO Hard Disk, with CADDIES, with power adapter,with DVD-ROM, NO OS installed- Ce.. Conditions : - Used NO Hard Disk, with CADDIES, with power adapter, with DVD-ROM, NO OS installed- C..